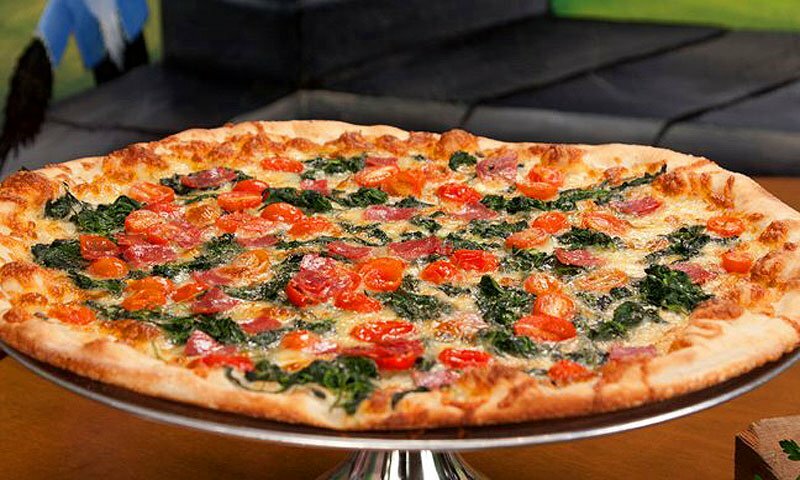 Located at Vilano Beach Town Center, Puccini's Pizzeria serves authentic Italian cuisine in a casual and welcoming environment. 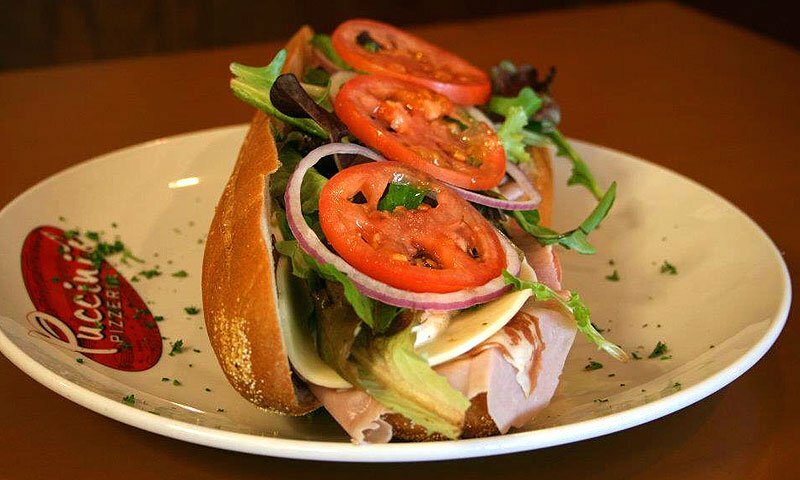 Puccini's is a quality chain restaurant that relies on local providers of fresh ingredients. Their varied menu includes pasta dishes, pizzas, salads, stromboli, calzones and sweet Italian desserts. Guests can customize their own pie right down to the type of wheat used for the crust. Puccini's serves drinks, including beer and wine, and offers eat-in, take-out and delivery options. The pizza was excellent. I have not had better. The service was suffering, but the owner comped the meal even though we did not complain or ask for it. I hope this restaurant makes it because they have wonderful food and an owner that wants to do the best for his customers. This place is a great addition to the Vilano Town Center. Give them a try. Certainly had a different experience than the previous comment. Two medium pizzas and cheese sticks were plenty for the family. Called the order in and it was ready in 20 minutes just like they said. We have given this place 1 too many tries. Every time we leave feeling ripped off and leave with a bad impression. Twice our order took more than 1 hour to get. This last time we came in 10 min before 2 for 1 happy hour was over and was told it was over. Order was messed up, waitress came by and said something about a printer not placing our order in. Didn't even offer a free drink or appitizer. We were about to walk out and finally they brought us our order. Food is not bad but save your money and go get a steak or seafood dinner down the road and at least get decent service.